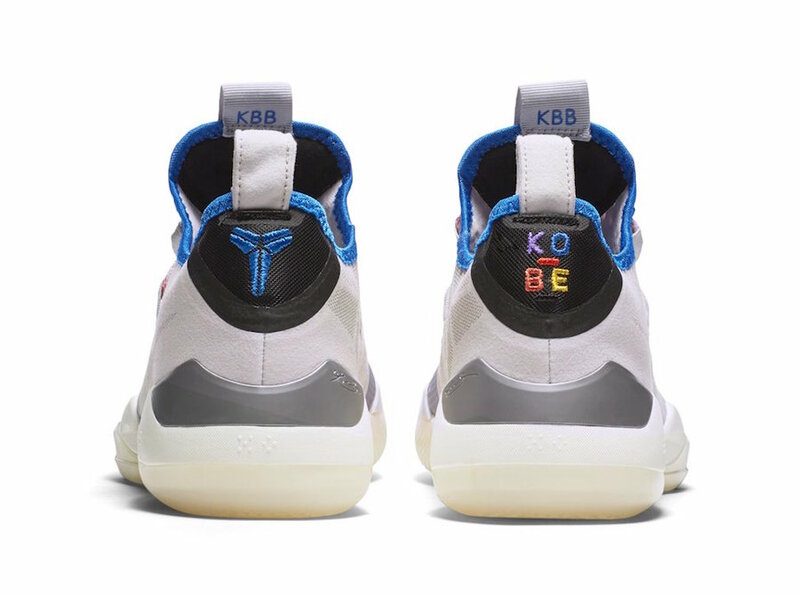 Kobe Bryan’t latest signature shoe, the new rendition of the Kobe AD will soon be releasing in an upcoming Soft Pink colorway. This Nike Kobe AD features a light Pink tone throughout its upper with a darker shade of Pink on the laces. Black detailing, Blue contrasting accents and branding atop a milky, semi-translucent outsole completes the design. Look for the Nike Kobe AD “Pink” colorway to release in the coming weeks at select Nike Basketball retailers and Nike.com. The retail price tag is set at $140 USD.